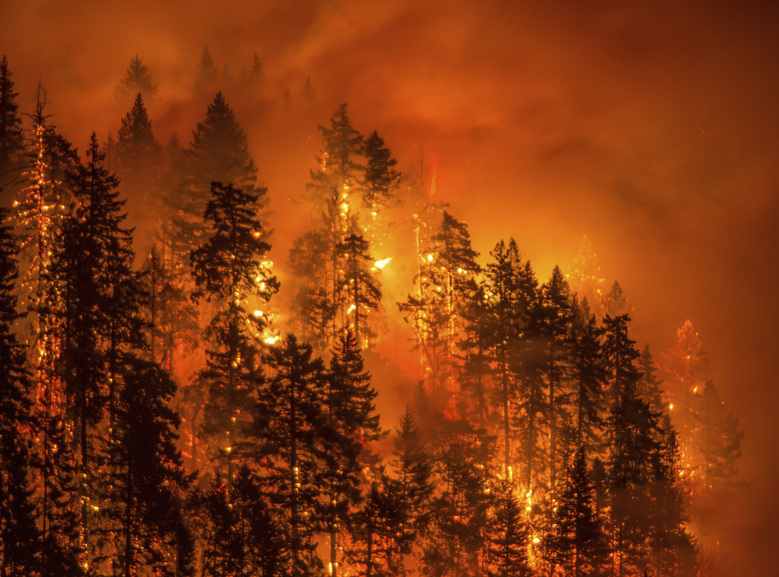 So too it seems is the season for writing about wildfires. Much of the current coverage is focused on California continuing to deal with its worst fire season on record. Local and national pieces, from a New York Times book review, to an article in Forbes, to a one-sided screed in the Seattle alternative weekly The Stranger, look at wildfires through a different lens. The provocative NY Times headline “Are the American West’s Wildfires Inevitable?” captures the thrust of many of these pieces, some of which are highly critical of logging and forest management. Their proffered “solutions” can range from “let it burn” to a call for more alternative energy use to reduce carbon and influence climate. “The bill does not mandate logging or any specific management activity. A forest project under the bill may use a number of tools — such as mechanized thinning and prescribed fire — that are appropriate to a given landscape, supported by science, and consistent with the existing forest plan. WFPA was founded more than 100 years ago (in 1908) to protect private forestland from wildfire. Experience and scientific research have shown that proactively managing forests can improve and protect ecosystem health and enhance habitat quality. Sustainable forestry as practiced by WFPA members and others can help reduce the incidence and severity of fires while also generating jobs, a continuous supply of wood for products we use daily, and many other benefits including protection of habitat for animals and fish, recreation opportunities, and green spaces we all enjoy. We can’t eliminate all the risks of wildfires. But when privately owned, state, and federally managed forests are on the same page for applying practices that promote forest health, the conditions needed for catastrophic fire can in many cases be sharply curtailed or eliminated.